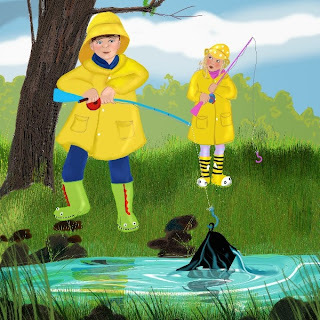 A new book I illustrated has just been released. 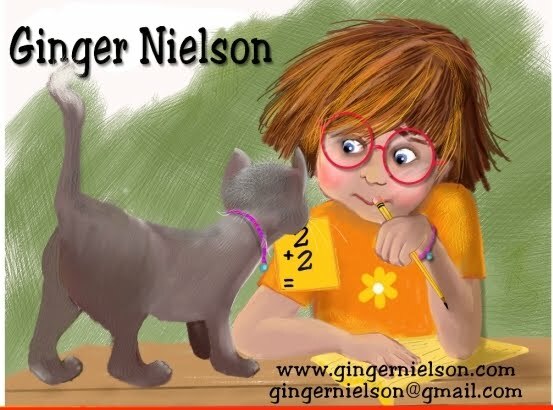 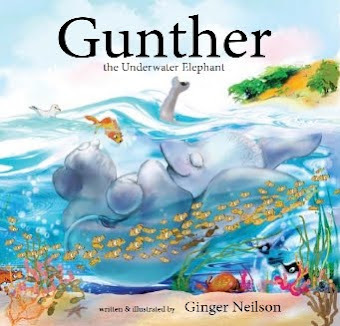 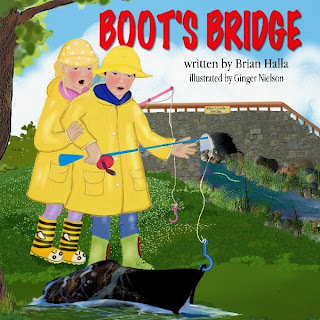 You can read more about Brian Halla's lovely first picture book using the link provided. 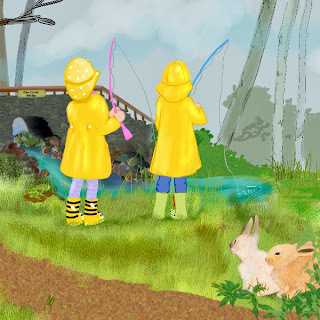 Boot's Bridge is available on Amazon.com.The story of twins who are pretend fishing is heartwarming. Not only do they catch an unusual item, it contains a surprise that they did not expect.